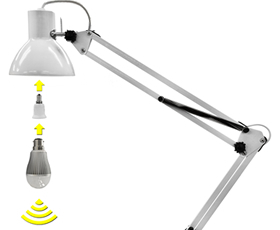 Easybulb is smart, energy-efficient, multicolour lights, which is all controlled by your iPhone, iPad, iPod Touch, Android phones and tablets. 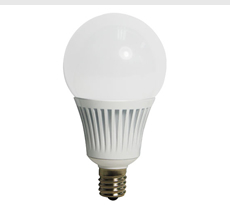 With over 820 Lumens it is capable of producing even more brightness than the 60 Watts traditional incandescent bulb. 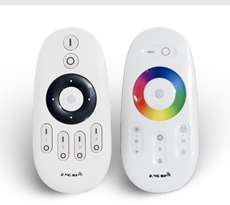 it will give you the satisfaction of having very bright coloured lights and white light all-in-one. 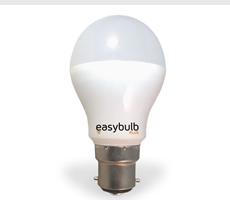 easybulb RGBW will give you all colours including white. 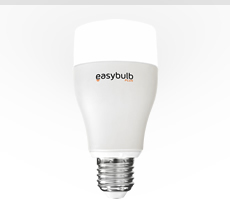 Easybulb is dimmable, colour changeable and has sequence modes. 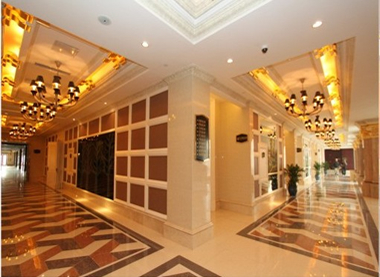 No extra wiring installation. Simple and convenient. 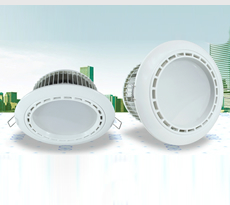 With LED technology the power consumption is 20% of the traditional incandescent lamp. 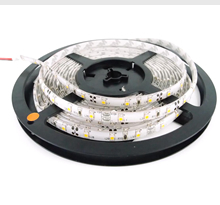 The lifespan of LED bulbs is over 10 times longer than that of fluorescent lamps. 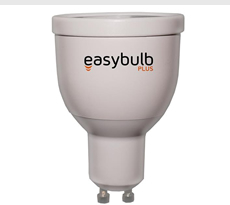 To control easybulb smartlights with your mobile device you will need a Wifi Box. 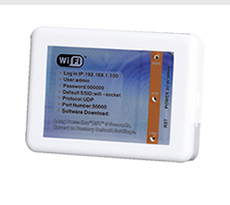 A single Wifi box can be used to control as many bulbs as possible. Note that images are for illustrations only. 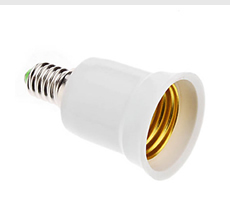 Remote distance(2.4G): at least 20 meters, with penetrating power.